At Excellence Aviation Services Ltd, we are always on call 24/7 – 365 days of the year. Here’s one example of how we help people stay airworthy to travel when they want to. It involves an APU starting issue for Global Express. After a busy days work, a team member from Excellence Aviation was at home on a cold winters evening and received a call for Signature Flight Support at London Luton Airport asking for assistance. This wasn’t one of our regular customers, yet if this issue wasn’t resolved, the aircraft couldn’t be started. The APU door actuator had failed and therefore the crew was unable to start the APU. This intern lead to the crew not being able to start the engine and was going to have to cancel the flight. Unfortunately it was a business trip, so it was very important for the flight to go ahead. Heaven knows how much money, time and business would have been lost if this flight hadn’t left on schedule. 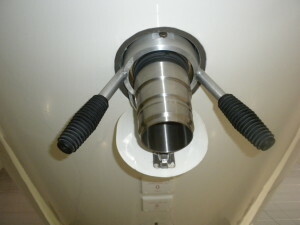 The External Air Start machine was available at Luton Airport, but it would not fit the Global Express due to the restricted access to the nozzle in the aircraft. This is a common problem at many airports around the world and if you don’t have either the correct Air Start Adapter for the APU at that respective airport or a ‘Universal’ adaptor, you are not going to be able to start the Aircraft! 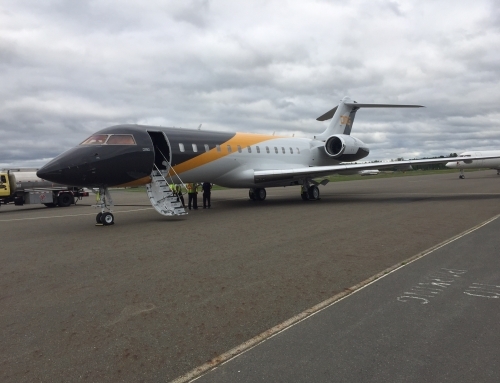 Fortunately we at Excellence have stock of ‘Universal Air Start Adaptors’ for Global Express Aircraft at Luton, so our team member made their way up to Luton to supply the Adaptor. We were on site within 20 minutes of the call and the aircraft departed on their scheduled trip with no delay to the principle passengers flight arrangements. So we ended up with a new customer and a very happy one, knowing we had ‘Gone The Extra Mile’ to help get this aircraft away on time. The crew decided to purchase the adaptor from Excellence to ensure their flight schedule would continue uninterrupted until they could get the APU door actuator replaced. The Crew were very happy to now have a solution to APU failures on board the Global Express Aircraft. The passengers were also relieved and very happy to get away on schedule for their business trip which, in the end, is what our service is all about. Helping our customers keeping their aircraft flying to conduct their business when and where they need too! 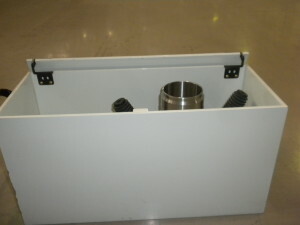 You can find out more about our ‘Universal Air Start Adapters’ for Global Express Aircraft here. 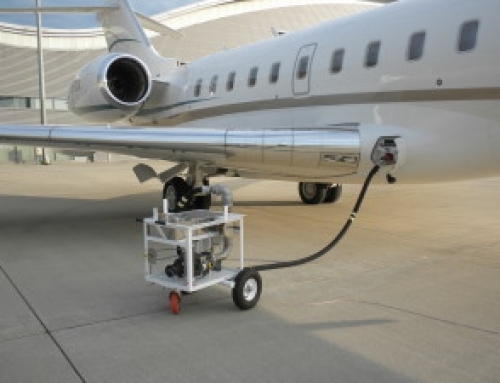 If you want to directly enquire about purchasing one of our ‘Universal Air Start Adapters’ for Global Express Aircraft click here.